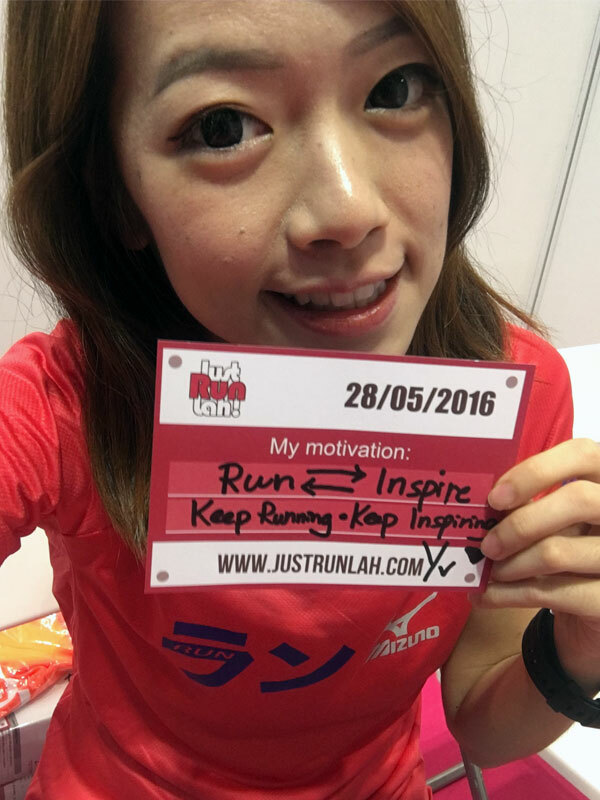 3 Reasons You Should Not Miss SpongeBob Run 2016 | JustRunLah! 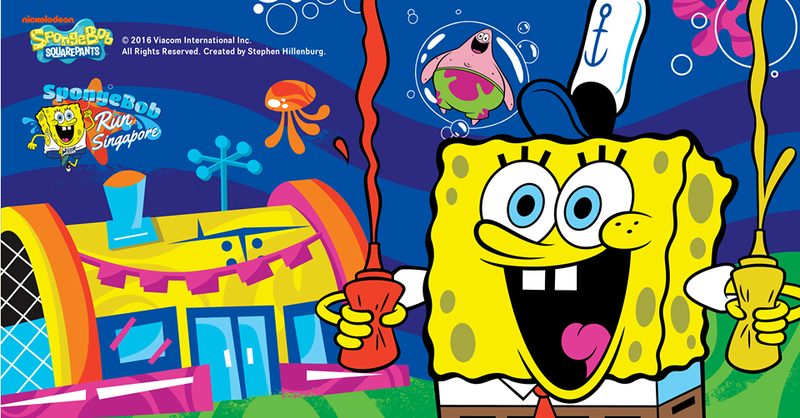 All fans of SpongeBob SquarePants are thrilled to join the fun and meet the famous yellow sponge and his friends in Nickelodeon’s First SpongeBob Run in Asia and in Singapore. 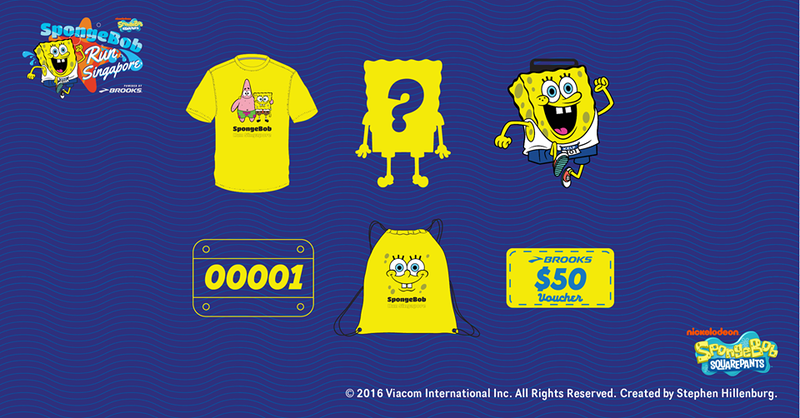 The 5 km journey with Spongebob is happening on 6 August 2016 (4pm – 8pm) at the iconic Siloso Beach Walk, Sentosa. The race course will take runners through iconic landmarks from the underwater city of Bikini Bottom, including the Krusty Krab, and the houses that SpongeBob, Patrick and Squidward Tentacles live in. SpongeBob SquarePants, the incurably optimistic sea sponge, is a character adored by people of all ages. 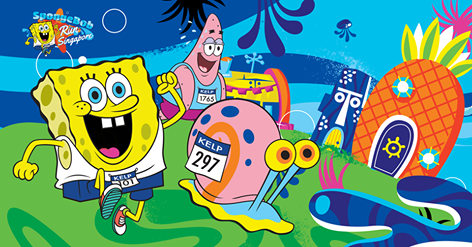 So why not do a Family Run this year with the famous SpongeBob? Free admission for children below 0.9m in height accompanied by an adult taking part in the race (*Terms and Conditions applies). Besides running, you and your children can enjoy the nautical-themed activities in the carnival, and also watch a screening of three episodes of SpongeBob SquarePants at the end of the race. Love solving mysteries? Then you should not miss The SpongeBob Run 2016! By participating, you will be tasked with a mission to find the missing Patrick Star, the best friend of SpongeBob, at the last attraction of the route – SpongeBob’s pineapple house. Don’t miss the chance to play a part in the adventure of SpongeBob, not in the video game, but in the real life. The runner’s entitlements are #JustTooCute! For BASIC ($49.50 per pax ), participants will receive an official event t-shirt, an event medal and a runner’s license. On top of these, with only $10 more, you will get an exclusive SpongeBob Run Singapore plush (sneak preview on JustRunLah) and a drawstring Bag. Along the race course, don’t forget to look out SpongeBob and his friends in life-size cutout boards and snap a #wefie with them. Or you may want to run your best in order to be the first 30 finishers and meet SpongeBob and Patrick – The Best Prize for a SpongeBob Fan! We are happy to provide all JustRunLah! subscribers with a $5 OFF! Use promo code: SBJRL during check-out to claim the special price. Code is valid until 4th August 23:59. Click here now to register for the SpongeBob Run 2016 now!